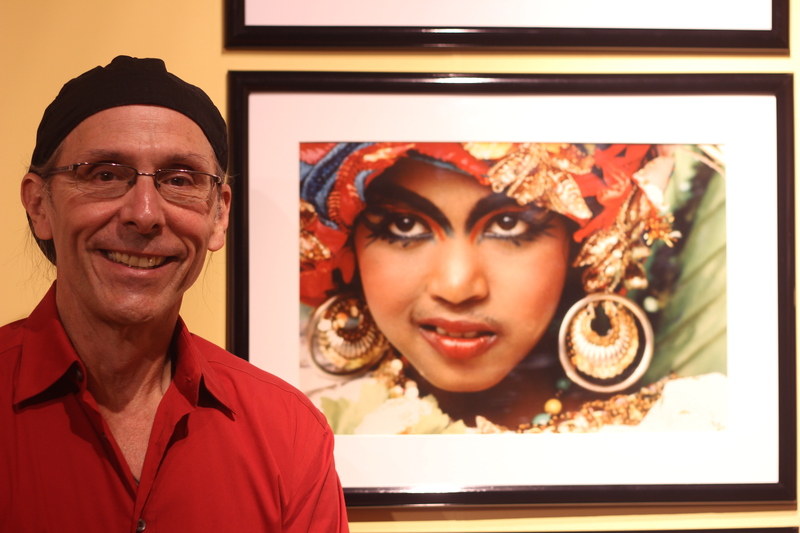 More than 150 images decorated the walls of the York College Fine Arts Gallery as students and faculty gathered for the Sept. 18 opening of Caribbean Carnival Portraits, a special exhibition featuring the work of photographers Mario Picayo and Mariano Hernández. The exhibit, according to Picayo, is a traveling exhibition, which started at the Mariano Gallery in Havana, Cuba in 2013 and was part of a larger event, Cultural Diversity in the Caribbean. The exhibit was later moved to the Gallery of Fine Arts in Santo Domingo. The debut exhibition in the York gallery, which he and Hernandez had been preparing since April, is the first in the U.S. 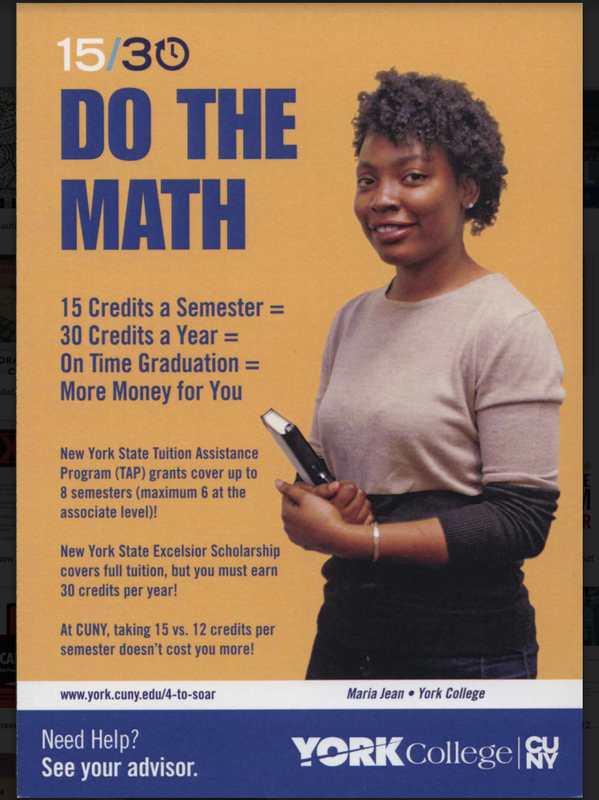 According to York College President Marcia V. Keizs, Picayo’s mother, Professor Sonia Viera-Valdes in the foreign language department at York, is the one mainly responsible for the idea. “I just lucked out,” said Keizs. “We were lucky, she brought the idea to us. Picayo worked on the exhibit for so long, he said the photos almost felt like a family album. The different images represent 25 Carnival festivals from 15 caribbean islands including Haiti, the Dominican Republic and Cuba. Hernández and Picayo are both caribbean natives and Picayo, originally from Cuba, moved with his family to Puerto Rico, then to the U.S. Virgin Islands where he spent much of his adult life. His inspiration for the exhibition began by simply taking pictures at carnivals. The project grew as he learned more about the various cultures, said Picayo. When putting together the exhibit, Picayo and Hernández sifted through thousands of photos and narrowed them down to a specific few. Many of the people who viewed the images called them colorful and vibrant. Many Caribbean students agreed that they were an accurate representation of the culture. 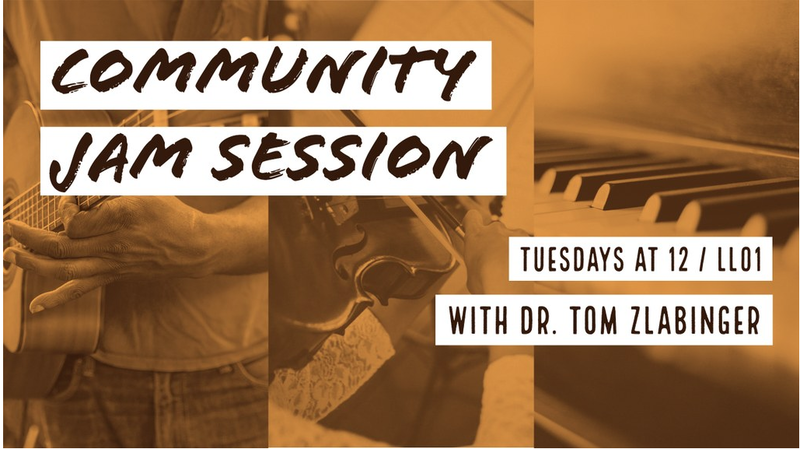 The opening event featured musical jazz performances by a live band led by Mark Adams, adjunct lecturer in the Fine and Performing Arts Department, at York. “The music gave more of a Latin groove, it brought you more into the culture,” said Elisee Augustin, Computer Science major at York and member of the band. Many native Caribbean foods and drinks were served at the event, including Beef Patties, Jerk Chicken and Ginger Beer. Another performance was offered by the dance group Cachuas De Cabral, which performed Repique, a Dominican cultural dance traditionally involving the use of a whip. Once the performance ended, the dancers presented Keizs with a whip and a mask. “Our performance was the best compliment to this exhibition,” said Mÿail Alcátara, a dancer with the group. “I felt like I was back home, watching the live show with my family,” Castillo said. “It’s always a celebration of life, because during Carnival, no matter what shape or color it takes, what it celebrates is life and that is a gift from the Caribbean to the world,” said Picayo. The exhibition is scheduled to run until Oct. 15.